A big hello from India. To be more precise Kolkata. We have reached safe and sound and getting ready to go to the functions before the wedding. The actual ceremony is on Saturday evening, but loads happen before and after too. Bringing you a photo of the daal. 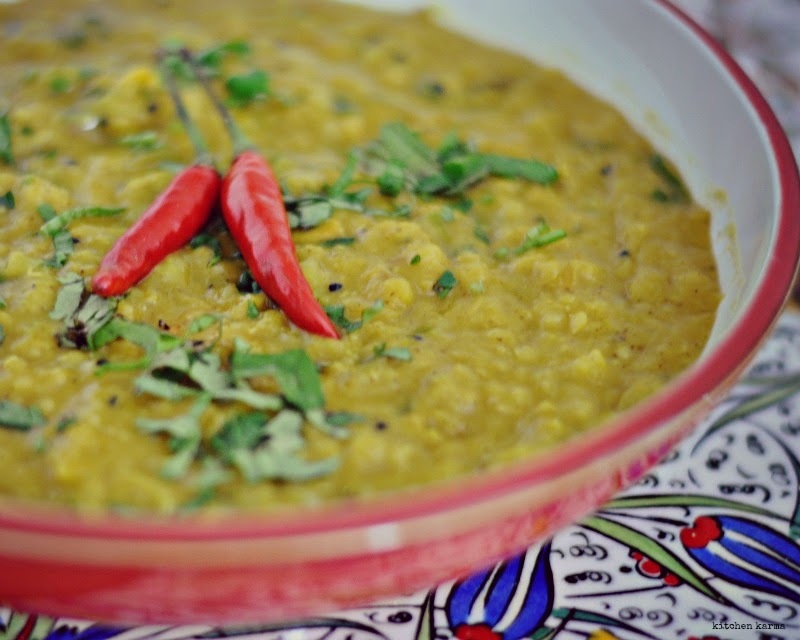 This protein packed lentil is a must have in all Indian meals regardless of which part of India you are from and whether you are rich or poor, vegetarian or non vegetarian. This is masoor ka daal/mushurir daal or what we call in English red grams. This is made in a simple Bengali way with nigella seeds. A no frill daal to be served during a homely lunch. Easy to make it may be, but how satisfying it always is! Thanks for visiting my space and spending some time here. Hope you enjoyed your stay. I will be very happy if you choose to leave a comment. Cold Coffee with Vanilla Ice Cream on a Lazy Summer Afternoon! Food Photography Props from Kolkata! Design based on Iksandi Lojaya's template.